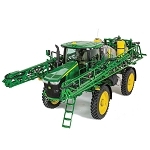 Set includes 2510H, 16-row applicator with dry nutrient tank and tandem anhydrous ammonia tanks. 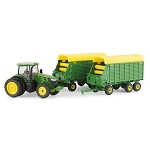 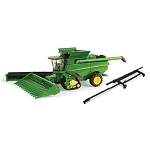 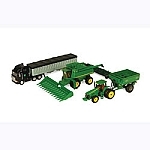 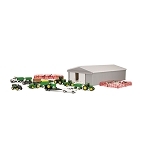 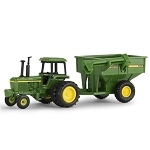 Applicator features die-cast construction, folding wings, and hitches to most 1/64 scale tractors. 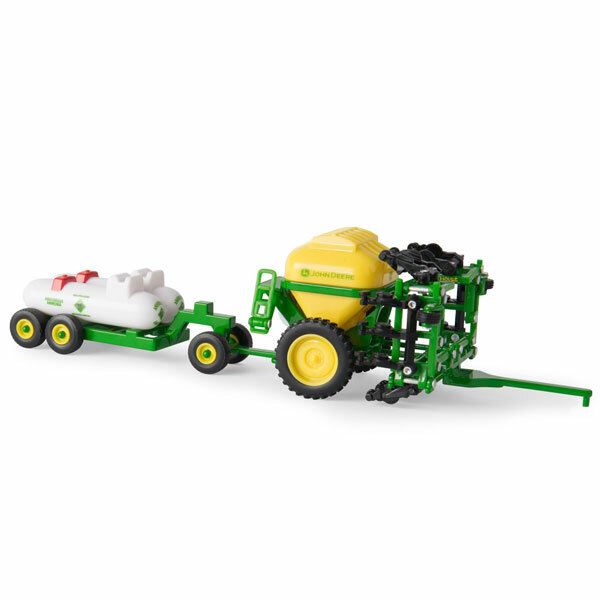 Anhydrous Ammonia tandem tank carrier features die-cast and plastic construction and hitches to most 1/64 scale tractors and vehicles.